If you’re concerned about a young person’s wellbeing or your relationship with them, reach out to AYSA. For the parents, guardians and friends of troubled teenagers and young adult, it can be heartbreaking to watch them go through challenging periods. Particularly if they are pulling away from you and don’t want your help. 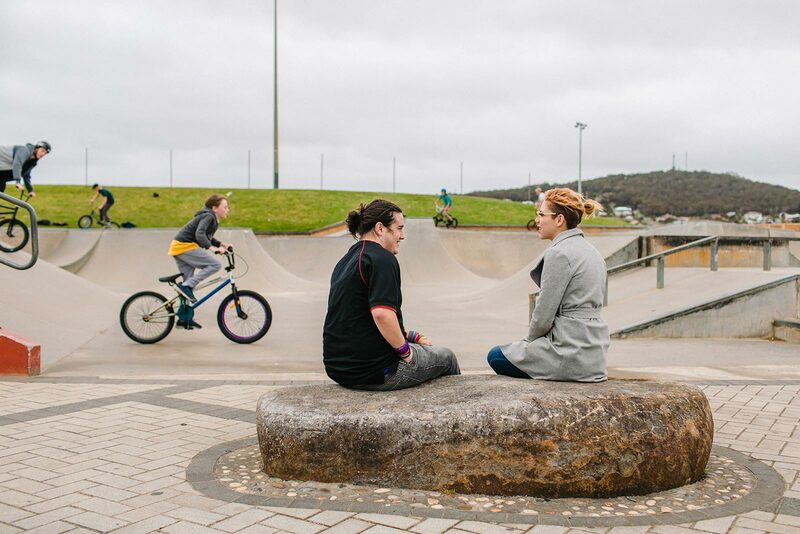 AYSA offers a range of programs designed to support young people and build new connections between them and those close to them. All of our programs are run by caring, qualified youth workers; they are free; and they are strictly confidential.